Here's a new video from The One AM Radio for the song "In A City Without Seasons" from their 2011 album Heaven Is Attached By A Slender Thread, out now on Dangerbird Records. The melancholy cut mixes smooth keyboard lines with a near-twee-take on the lead vocals. An American sheen on Saint Etienee's "Hobart Paving" -- maybe? You can buy Heaven Is Attached By A Slender Thread from The One AM Radio via Dangerbird Records, or from Amazon on CD or as an MP3 download. 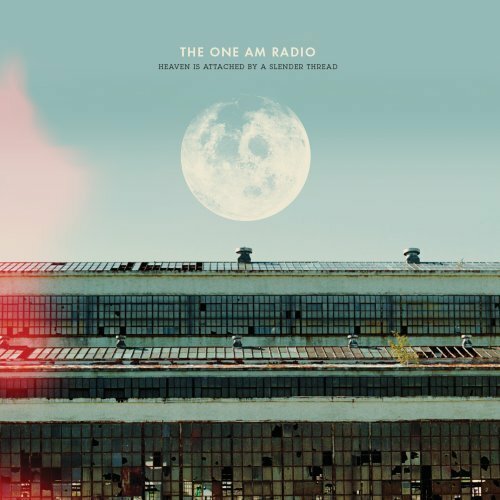 The One AM Radio - "In A City Without Seasons"